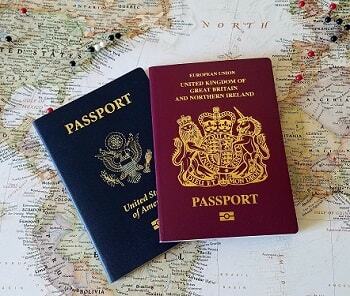 More and more people from around the world are pursuing second citizenships, or second passports. These are people who are planning for the future and being strategic about it. Having dual citizenship gives you more freedom, expand your investment horizons and could also act as a safety net when during times of economic or political chaos. Second citizenships also particularly popular with families. Parents want the best for their children and a second passport in a thriving country is one of the best ways to do that. How can Intergate help you with second citizenships? Intergate has teamed up with independent service providers who facilitate second citizenship applications. Why should you choose Intergate?